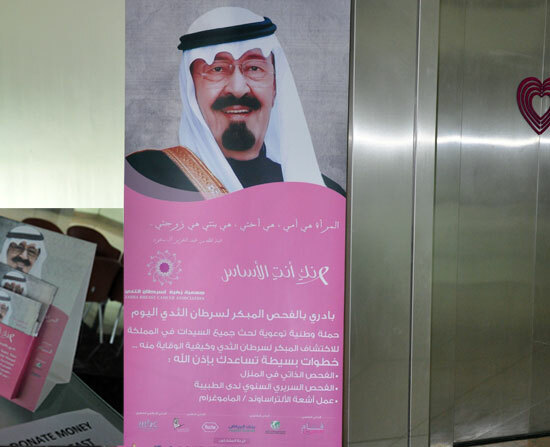 On Saturday and Sunday the 22nd of October and the 23rd Alfaisal Student Affairs introduced breast cancer awareness lectures in collaboration with Zahra Breast Cancer Association for Alfaisal and UPP students. Lectures were given during student’s lunch hour breaks at class room B3. 058. 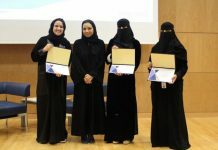 Zahra Health Educator Ms. Eman Binyameen came to Alfaisal and addressed about 50 students and 6 staff. They discussed breast cancer causes, symptoms and she taught them how to self breast examine themselves. 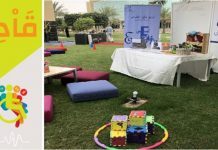 Students initiated a bakery selling campaign to fund Zahra Association and sold more than 70 homemade cupcakes and cookies at campus with a total of 6,734 SR. 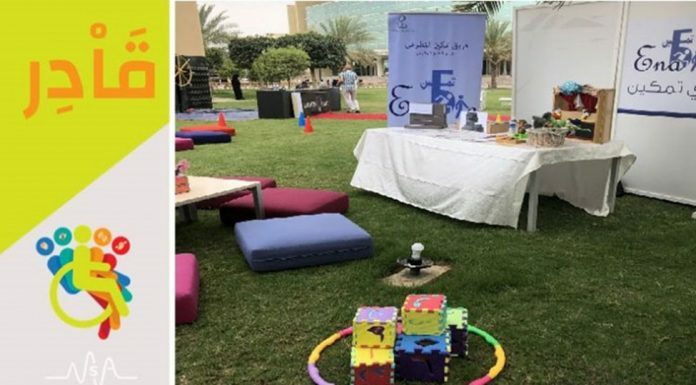 The campaign consisted of a President Ms. Shrouq Solimanie, Decorating Group with 12 students, an organizer Ms. Lubna Shaltoot who was organizing the whole campaign, Baking Committee, Advertising Group and volunteer students who volunteered to sell Zahra souvenirs during their breaks. 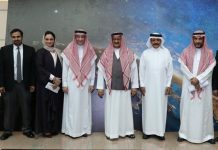 The students will be awarded after the Haj break by Princes Maha Al Saud. 33 students participated in this event and made it a success.